This is a really useful daily accessory proposed by Lucrin. 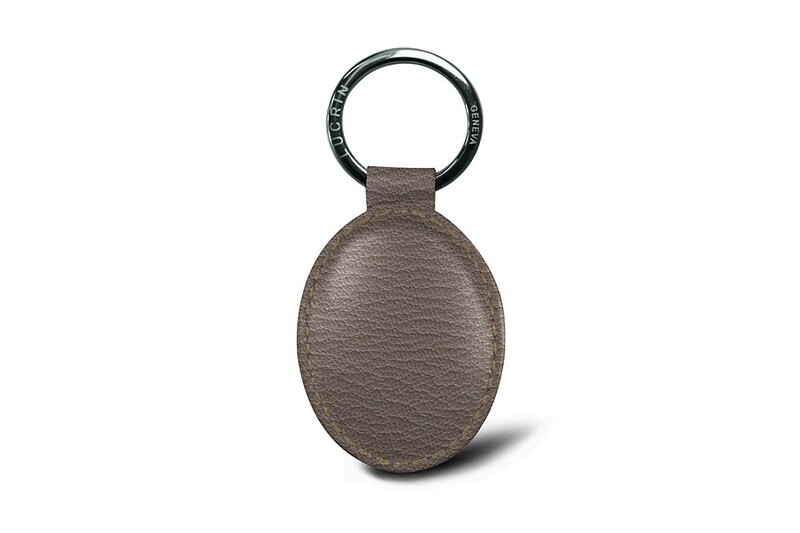 Designed in an oval shape, this key ring is made of premium quality leather. 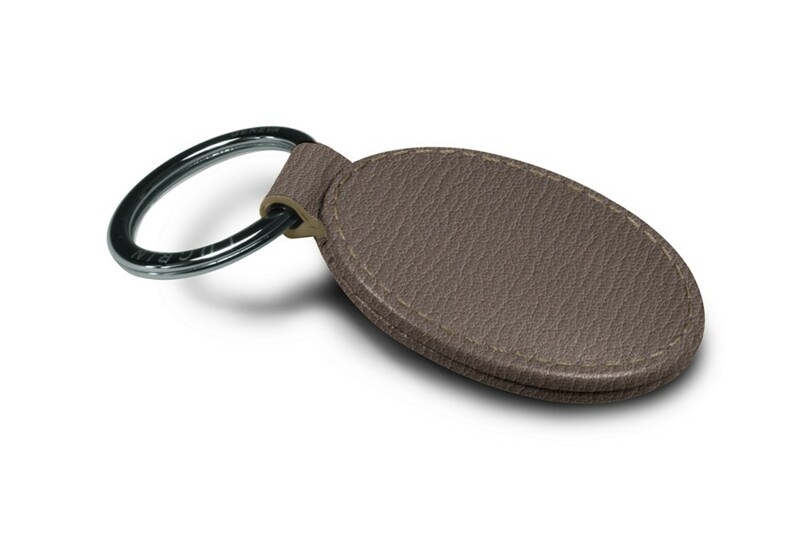 Conceived with a rigid interior and assembled with foam, the leather key ring has a comfortable feel to it. You can even customize it with your initials thus obtaining a unique leather piece, especially if you are planning to offer it as a gift. The flat silver ring coming with the oval-shaped leather patch adds some more class to its looks.